I found it quite challenging to fit everything I wanted to say about The Lost Art of Heart Navigation into a magazine review as I got so much out of this book! 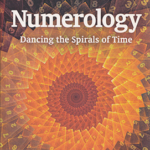 Living our soul’s purpose is an aspiration for many of us which usually leads us to experience many challenges and even then, discovering the elusive soul purpose may escape our awareness. 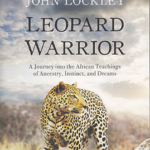 In this everyday modern existence, governed by time and other external factors, it becomes quite impossible to connect authentically with your heart path long enough to awaken your power, your wildness and your soul’s purpose. 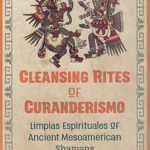 However, it becomes entirely possible using this blend of shamanic practices and modern depth psychology which Jeff Nixa offers; as he explains in this easy to understand and insightful guide to using the lost art of heart navigation. 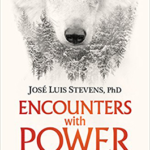 Discover your spiritual core as you deactivate trauma-based emotional patterns, retrieve personal power, work with your dreams and consult with spirit guides and power animals who will assist you in realising your soul’s true purpose using the exercises provided. 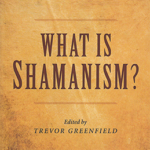 This user-friendly manual also offers guided audio journeys narrated by the author, step by step guidance for shamanic ceremonies and hands-on practices, as well as wisdom from the author’s own life path and teachers he has worked with, including Sandra Ingerman, Mikkal, plant-spirit medicine shamans of the Amazon jungle and spiritual elders of the Oglala Lakota people. 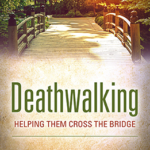 In this book, you will find a map with the potential of enabling you to find your soul’s deepest calling. 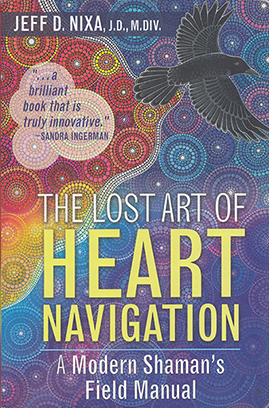 Review Details: The Lost Art of Heart Navigation was reviewed by Badrunnisa Patel for Indie Shaman magazine and published in Issue 36.